The collaboration announced Thursday involves scientists with the National Oceanic and Atmospheric Administration’s Northwest Fisheries Science Center, the nonprofit Nature Conservancy and BGI, a global genomics company. 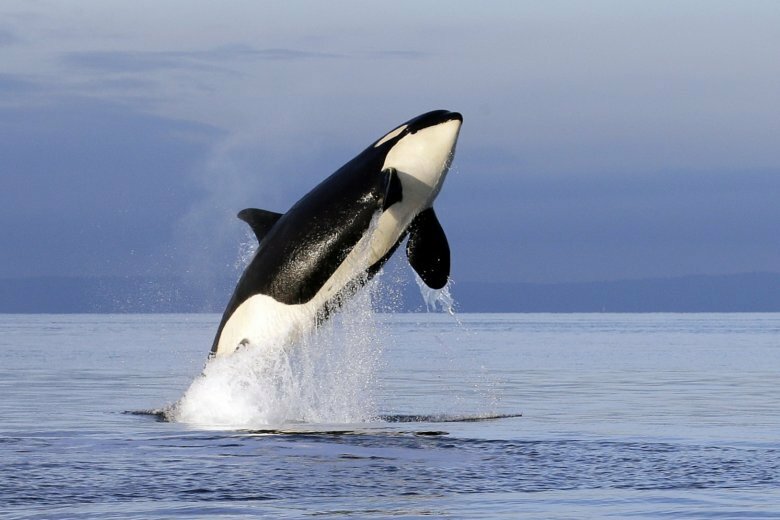 The distinctive black-and-white fish-eating orcas have struggled with pollution, boat noise and a dearth of their preferred prey, chinook salmon. The death of a young orca last month — despite a weekslong international effort to save her — leaves only 74 in a group that has failed to reproduce successfully in the past three years. That’s the lowest number in over 30 years. Ford was lead author on a study published earlier this year that found that just two males in the small population fathered half of the calves that were born and sampled by scientists since 1990. “Inbreeding could be a problem but we don’t have enough data to study that in-depth,” Ford said. Inbreeding, for example, could affect whether a female orca will become pregnant, whether she’ll have a calf or how likely that calf would be to survive. BGI will sequence the orcas’ genomes and provide analyses and results to U.S. fisheries biologists and other scientists. They’ll compare that research to the genomes of the Alaska population of killer whales that have been thriving, as well as mammal-eating transient whales. “We very much want to do something to help,” he said, adding the genome sequencing could help unravel questions about why the animals are not reproducing. He noted that BGI has extensive experience sequencing whole genomes of humans, plants and animals. Kevin Werner, science and research director for the Northwest Fisheries Science Center, said the project enlists more experts outside of government to work on the problems.